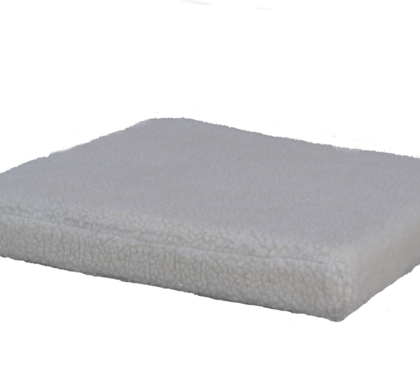 Excellent pressure re-distribution properties deliver a superior level of protection. 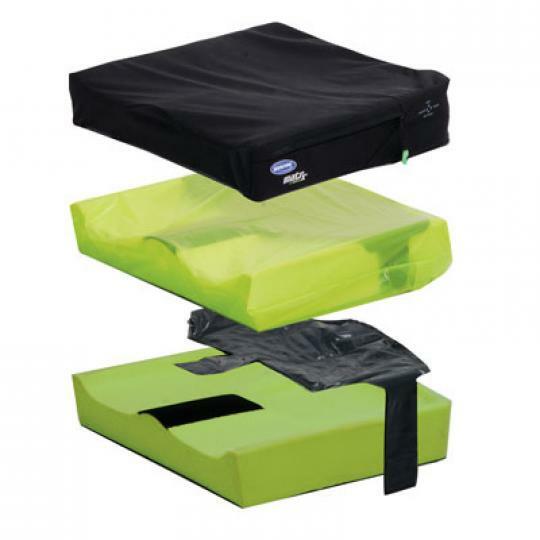 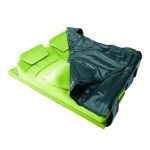 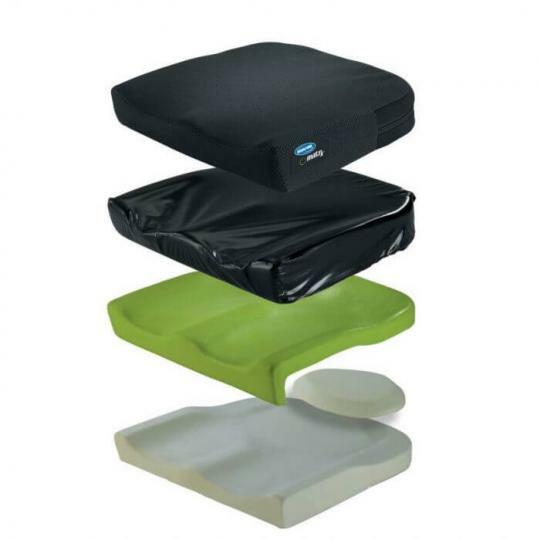 Flo-tech Solution Xtra cushion and modular system has been developed alongside clinicians to address the individual postural requirements of wheelchair seating. 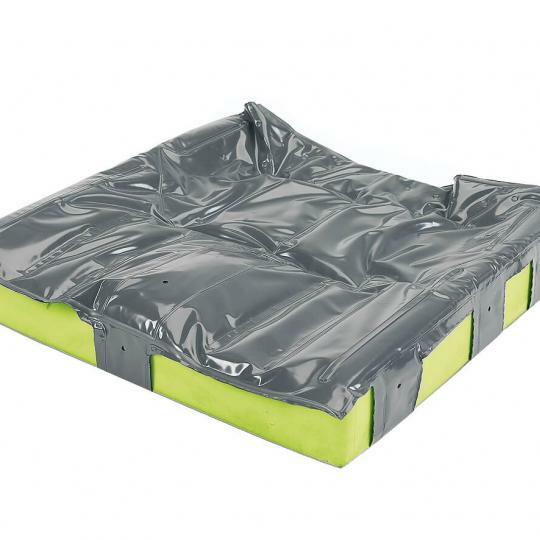 The excellent pressure re-distribution properties deliver a superior level of protection for those considered to be at ‘Very High Risk’ of developing pressure ulcers. 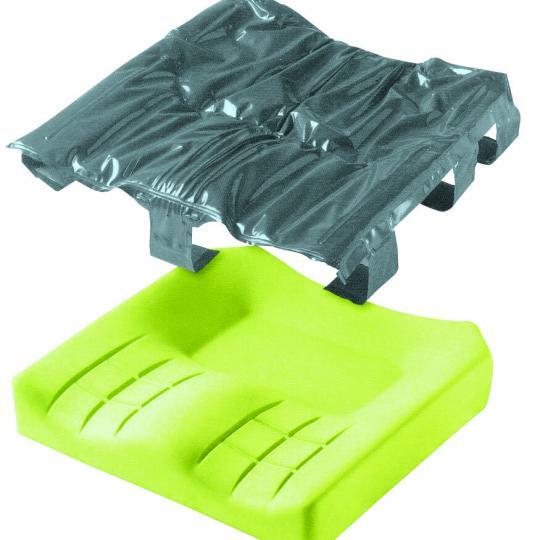 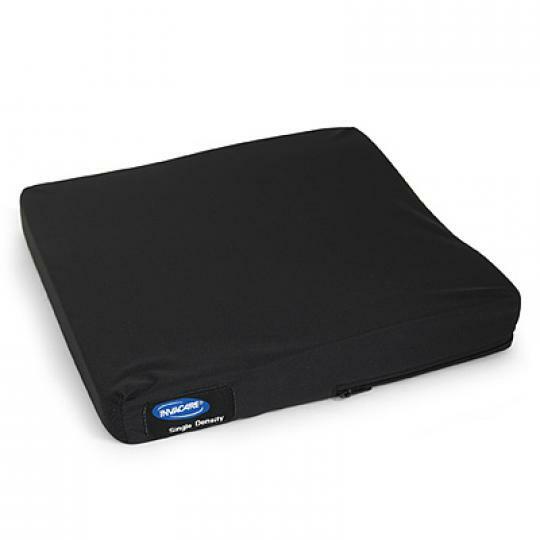 A range of interchangeable positioning accessories provide several variations of the cushion to promote active correction and management of posture where needed.